Home » News » Enterprise » Virtual Angle has new offices! Virtual Angle has new offices! Virtual Angle BV is proud to announce that has moved to a new location. Our main offices are now located in the Sittard Business Center (BC Sittard). Sittard is located in the dutch province of Limburg, close to the Belgian and German border and with privileged access to highways and airports. Virtual Angle BV is a global provider of integrated systems in the areas of Information Technologies, Security, Design, Communication and Branding.  Virtual Angle BV has offices in Sittard (The Netherlands), and since its creation, in 2004, Virtual Angle BV is committed to offer competent, professional expertise and teamwork providing excellent services and products with efficiency, integrity and cost-effectiveness. By doing so, the company has worked with some of the most prestigious organizations at the international level, such as the European Space Agency (ESA) and the European Commission among several other relevant organizations.